This is the ONSLAUGHT build a figure BAF review. It was made by Toy Biz years ago and is the phase 2 type of crab look to the character. 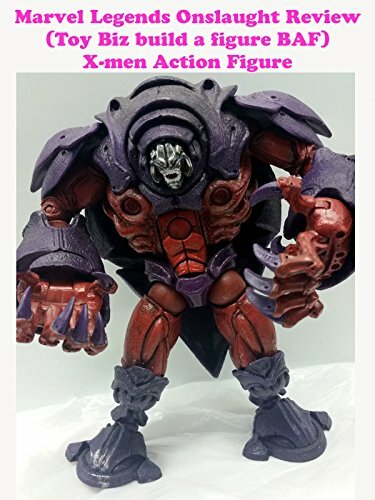 It's a nice figure but most fans prefer the phase 1 magneto type look. And recently it is Hasbro who finally gave the fans that look in action figure form. Anyway this X-men villain is nice, well made on it's own right and is worth buying for fans.